Yash Engineers is an eminent enterprise betrothed in Manufacturing and Trading a wide assortment of products including Rapid Mixer Granulators, Double Cone Blenders, Vibro Sifter and much more. 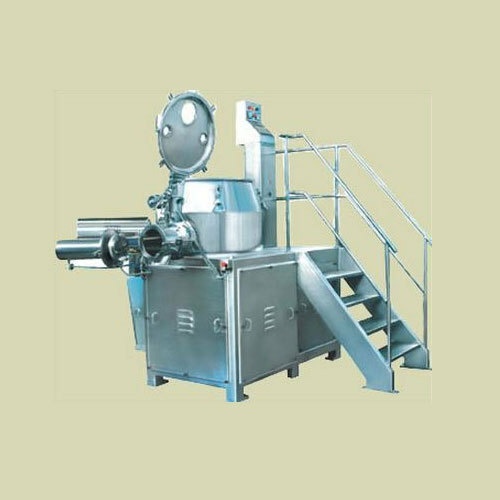 Enlisted amid one of the remarkable names, we are immersed in offering a wide collection of products comprising Rapid Mixer Granulators, Double Cone Blenders and much more. Manufactured with utmost perfection and accuracy using top grade basic material and modern machinery, these can be availed from us at most affordable rates.